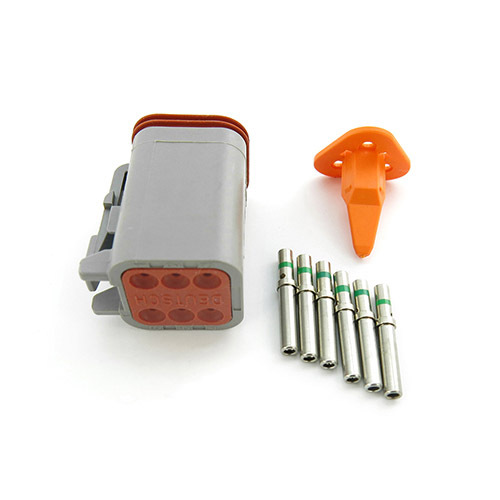 This connector kit is required on many tenders when updating from Deutsch style connectors to the updated instrumentation. This includes Tachometer, Speedometer, Fuel & Battery level gauges. Please contact us for fitment and details. 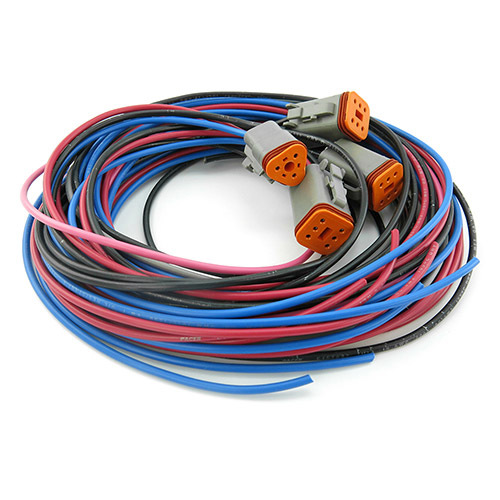 This wiring harness connector kit is required on many tenders when updating from Deutsch style connectors to the updated instrumentation. The pre-wired 4-foot length (1.2 meter) pigtail makes installation very quick and easy.